WE ARE HERE TO BUILD YOUR DREAMS FOR YOU. 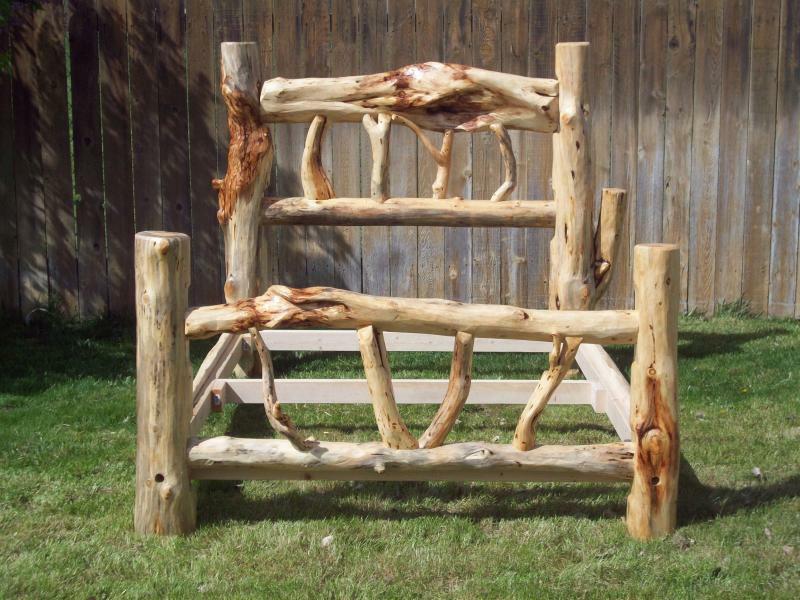 We build custom log furniture along with other custom woodwork to fit the needs of our customers. We strive for quality, durability, and uniqueness in every peice we create. Plus we look to finish all projects in a timely manner. We are here to Serve our customers giving them acceptional service and quality craftsmanship at an affordable price.